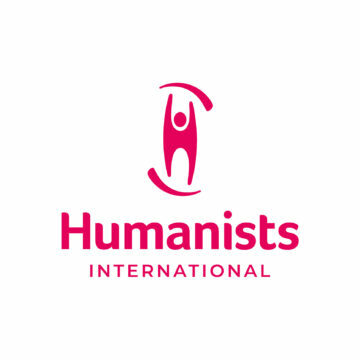 Humanists at the United Nations have coordinated a series of speeches on human rights issues affecting atheists and those accused of professing atheism. In joint statements to the Human Rights council last week (5 June 2013), representatives of the International Humanist and Ethical Union (IHEU), the British Humanist Association (BHA) and Center for Inquiry (CFI) attacked calls for the death penalty for bloggers in Morocco and Bangladesh and demanded that the government of the Islamic Republic of Iran takes immediate, active steps to eliminate the widespread practice of torture in its institutions. Kacem El Ghazali is a secularist blogger sometimes described as Morocco’s first openly, self-professed atheist. He has been living recently in Switzerland as a refuge. 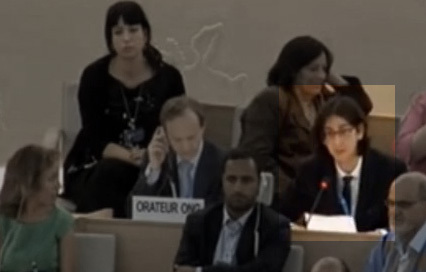 As a guest representative of the IHEU delegation in the previous session of the Human Rights Council asked Morocco's representatives "Why must I be killed?". The texts of all three speeches are attached below.